Valentine’s Day is about romance and indulgence. 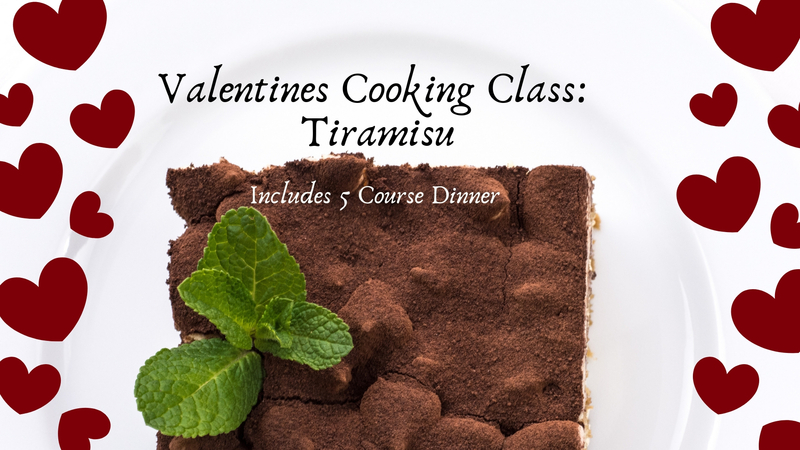 Join us for an evening of romance in the kitchen. Working alongside your Valentine, Chef Jeannie will walk you through a culinary celebration of Valentine’s Day. Discover how romantic and fun it is to cook together. 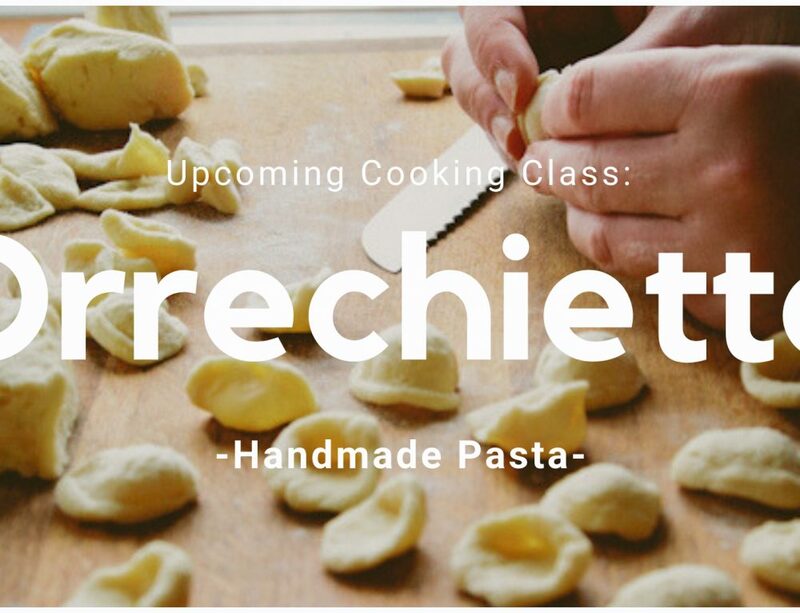 At the end of class, you’ll enjoy a menu full of authentic and delicious courses. Best of all, you’ll fall in love with the incredible tiramisu you created together. Tiramisu: a traditional coffee-flavored Italian dessert from the Veneto region of Italy. 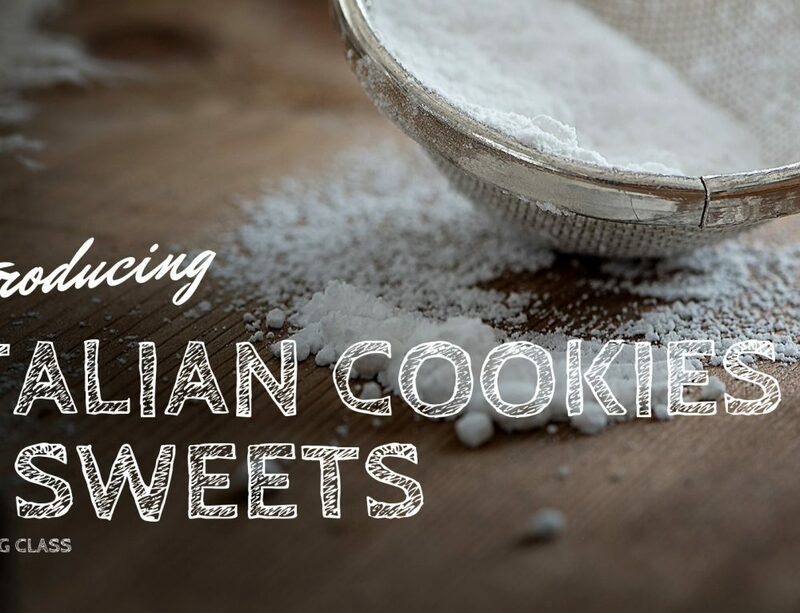 It is made of ladyfingers dipped in coffee, mascarpone cheese, and a touch of cocoa. 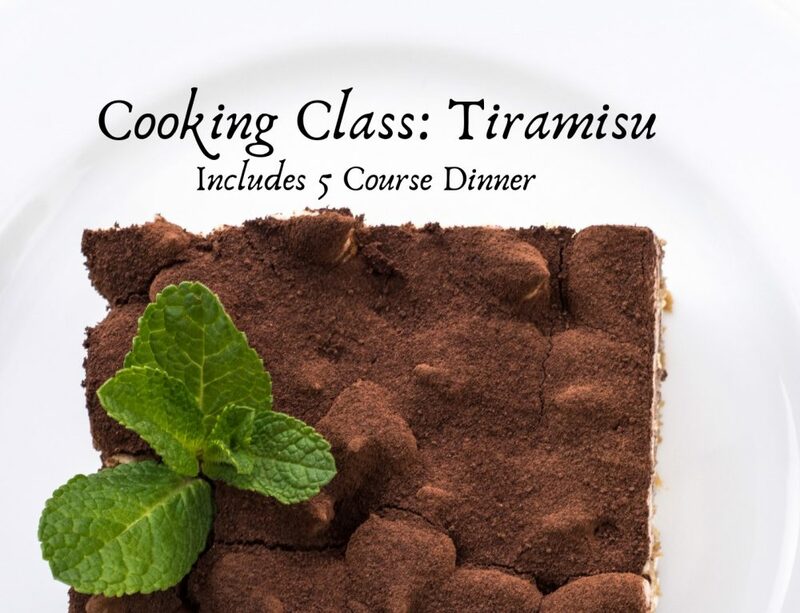 In this class hand on cooking class, you will be getting your hands dirty in the kitchen at the Estate, learning how to make the classic Italian dessert Tiramisu. Class culminates in a delicious meal, inside the historic Commellini Estate’s Main Venue. The class, including meal time, takes approximately 3 to 3 1/2 hours. 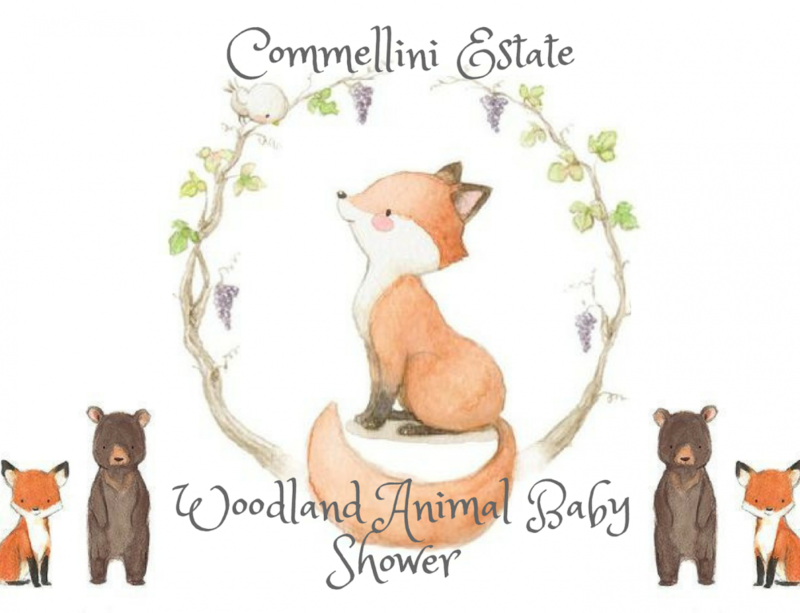 Commellini Estate will provide all the kitchen equipment and supplies.